Turophiles unite! 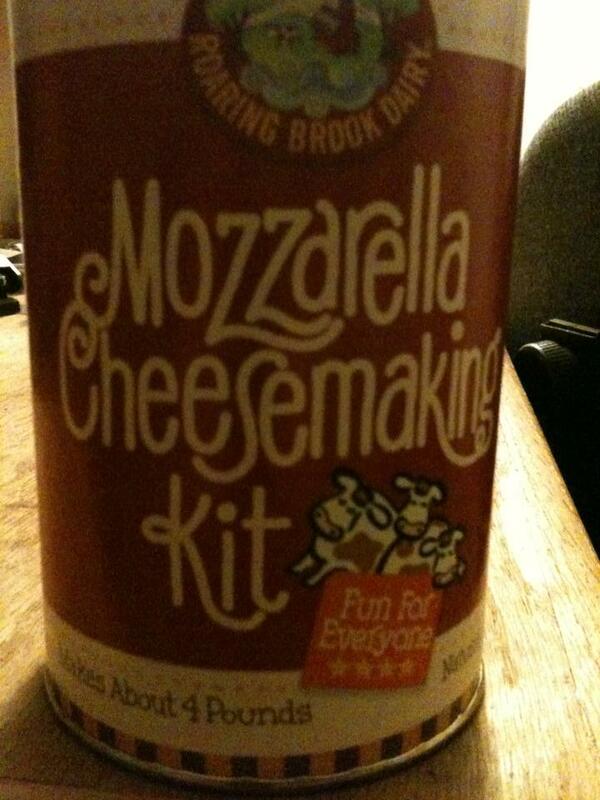 Cheese is so easy …. Soft cheese, hard cheese, grated cheese, sliced cheese, crumbly cheese. American cheese, French cheese, Spanish cheese, Italian cheese, Greek cheese, Swiss cheese. Sharp cheese, sweet cheese, smelly cheese, spreadable cheese, gooey cheese. Cheese with things on top or cheese stuffed inside of other things. Cheese coated in nuts or studded with berries. Brie, provolone, Swiss, cheddar, chevre, blue cheese, cotija cheese, feta cheese, manchego cheese. Goat cheese, sheep cheese, cow cheese. All of it. I make a wicked good cheese plate, and given the choice of a decadent hot fudge sundae or a plate of delicious cheeses and accompaniments, I would probably take the cheese. And, of course, mozzarella and ricotta are probably two of my favorites. Both are easy to cook with in pretty much any dish, or just by themselves. 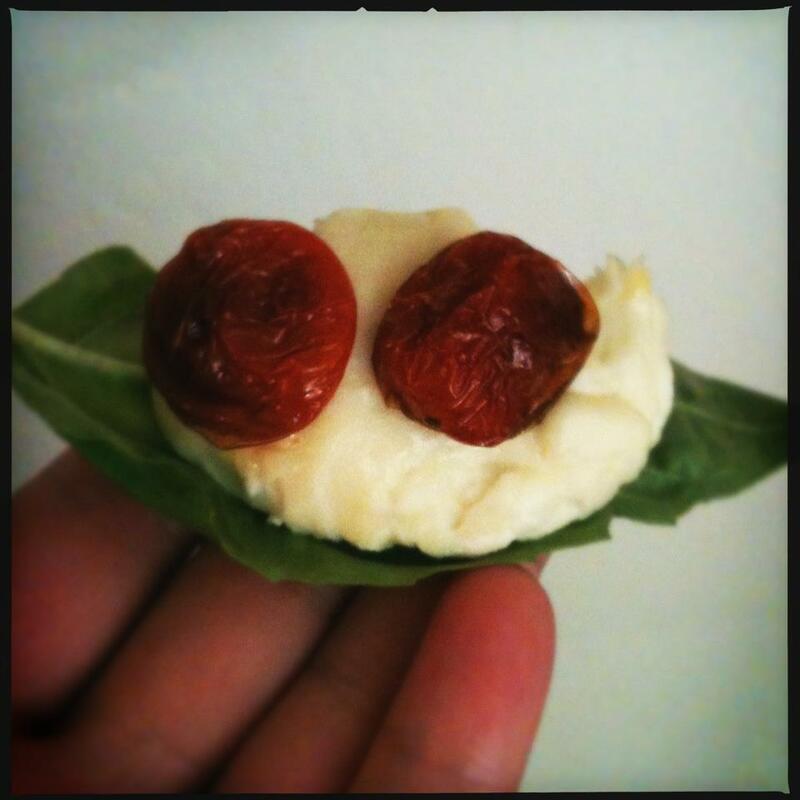 Is there anything more lovely than a caprese salad/sandwich/snack? The last time I was perusing my local artisan cheese shop, Venissimo (seriously, check them out if you’re in southern California, they let you take full advantage of their tasting policy! ), I noticed this cute little package. Mozzarella, you say? All I need is one gallon of milk? And in less than an hour I will be shoving cheese into my face? Sounds good to me. And there was enough in this kit for me to make a pound of cheese out of a gallon of milk four times. Heck yeah. The kit came with instructions, gloves, a thermometer, citric acid, salt and rennet tablets. I mixed the rennet into water and the citric acid into another cup of water per the instructions, and started the process. Step 1: Gallon of milk (not ultra-pasturized, as fresh as possible) goes into a great big pot. Turn on the heat. Not boiling but not too low either. Keep the thermometer handy. Cheesemaking isn’t complicated, but you need to keep an eye on the temperature. 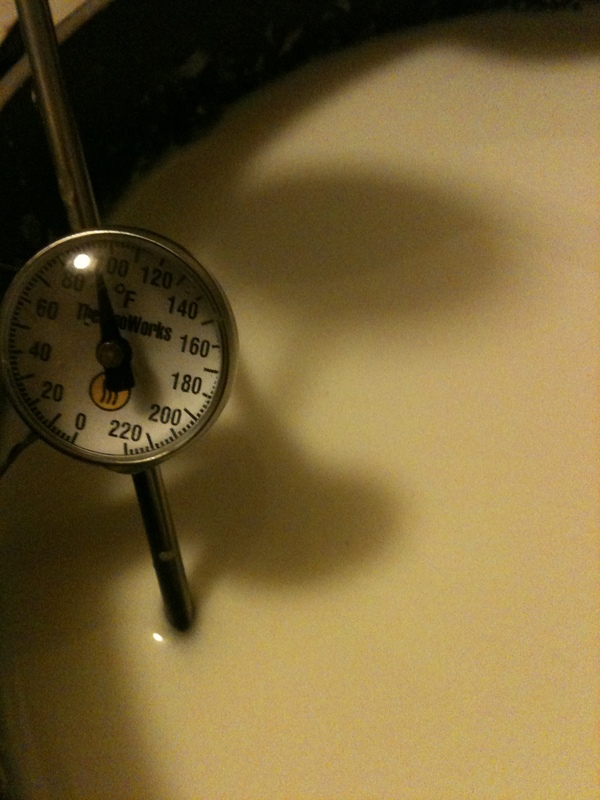 Step 2: When the milk temperature reaches 85 degrees, add the citric acid solution. Keep stirring. Step 3: When the temperature reaches 100 degrees, add the rennet solution. Keep stirring, but start moving your spoon in a gentle up-and-down motion. Step 5: Cover the pot and let the curds rest for 5-10 minutes. 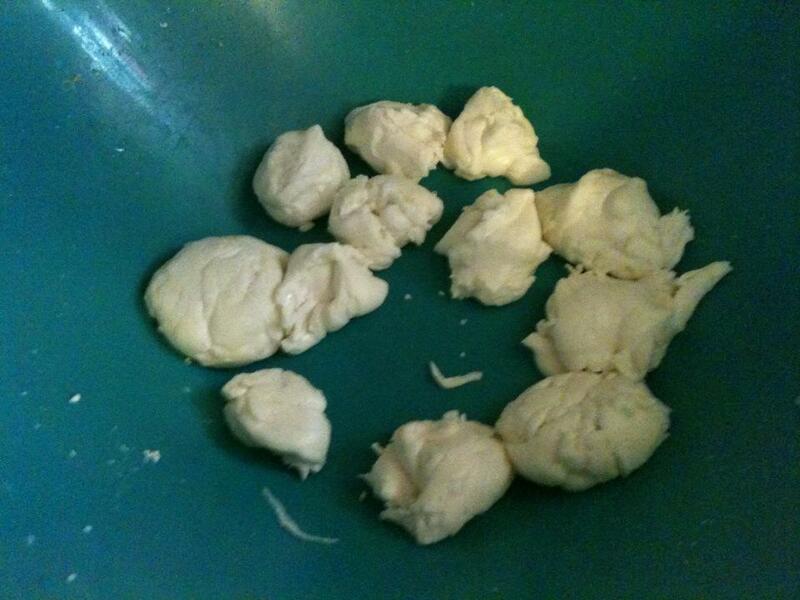 Then strain the curds out with a slotted spoon or colander, and place in a microwaveable bowl. Step 6: Microwave the curds for 30-60 seconds at a time, and each time you remove it, strain more of the liquid out (squeeze it with your gloved hands), and fold and stretch the cheese. Sprinkle the salt over the cheese at this point. Repeat this process two or three times (but don’t add any more salt). Your cheese should, at this point, look like cheese, and you can shape it into one large ball or several small ones, as well as string cheese strips. The shaping is where I had some difficulty, as you can see. This was my first try with the ball-shaping, but it was still delicious. Then, of course, what are we to do with all of that whey left over in the pot? Well, let’s just say, they don’t call it “recooked” for nothing …. ricotta, that is. 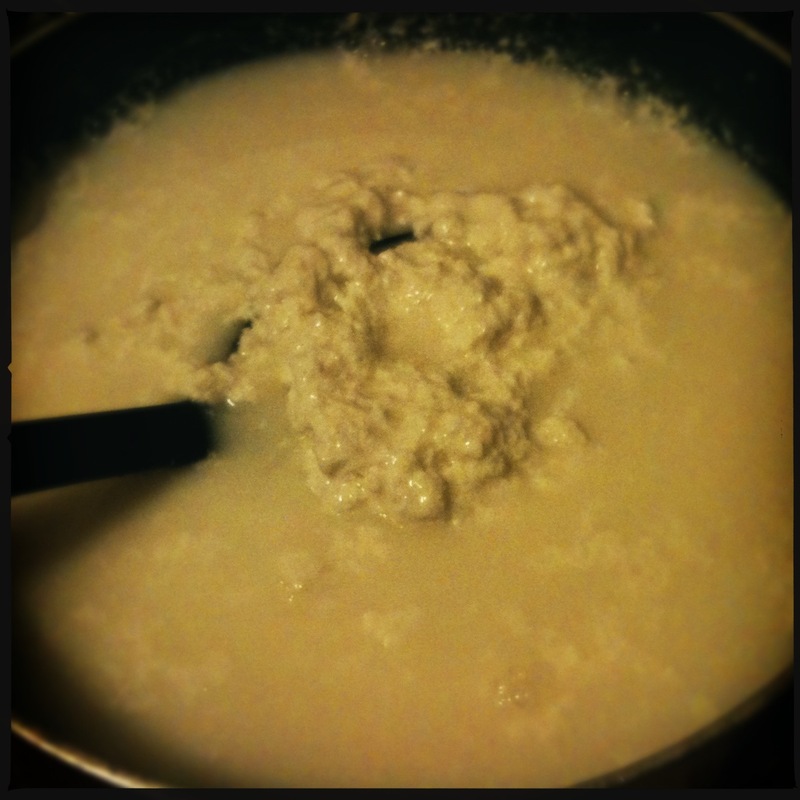 It’s made from the leftover whey you have after making cheese, plus some extra added milk and a little vinegar. According to SB Canning, you need to make the ricotta less than three hours after the mozzerella, but other than that, it’s incredibly fast and easy. Brilliant! 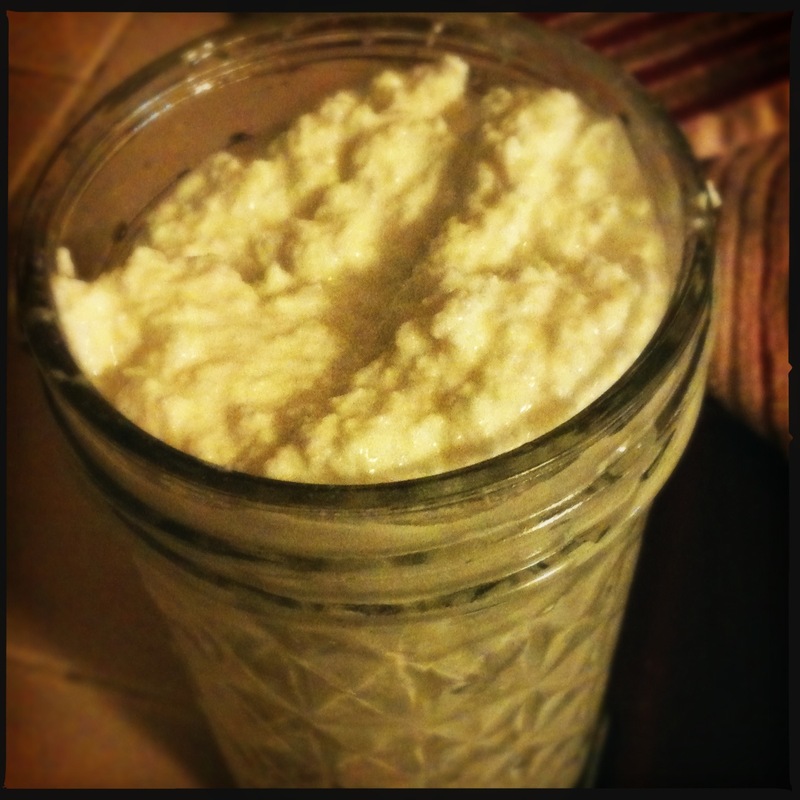 So … take the whey you have left over, and add a quart of milk. Bring up to 200 degrees, and keep stirring so you don’t burn the whey. 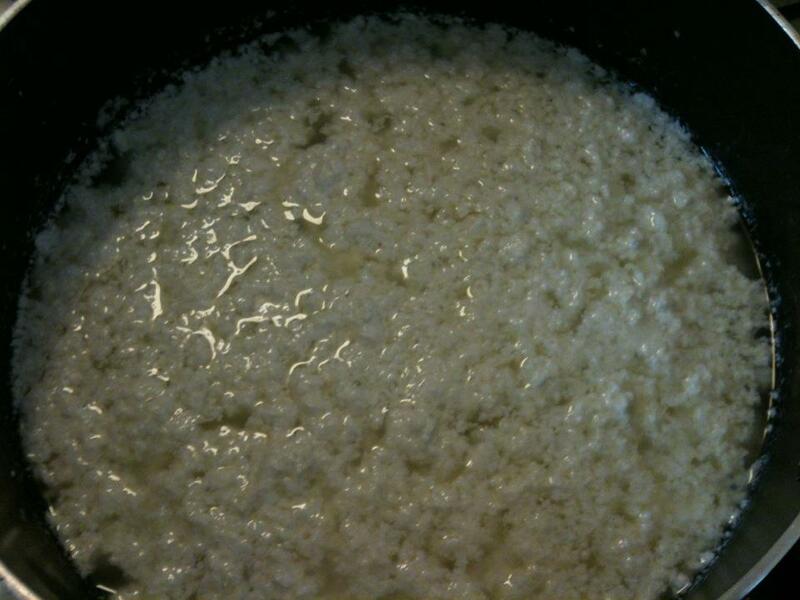 Then add about a half-cup of apple cider vinegar and let the curds and whey sit for a few minutes. 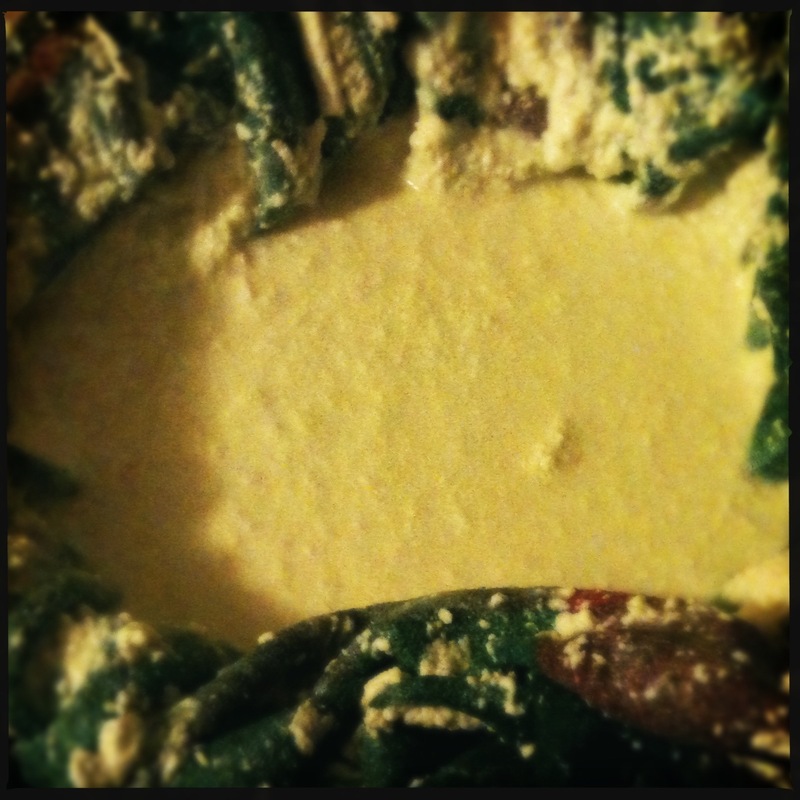 Strain over a cheesecloth-lined colander, and once all of the liquid has drained out, you have a big pile of ricotta cheese, ready for stuffing into your favorite pasta! This entry was posted in cheesemaking, condiments, cooking, food, Uncategorized and tagged cheese, cheesemaking, homemade cheese, make your own cheese, mozzarella, mozzarella cheese, quick homemade cheese, ricotta, ricotta cheese. Bookmark the permalink.